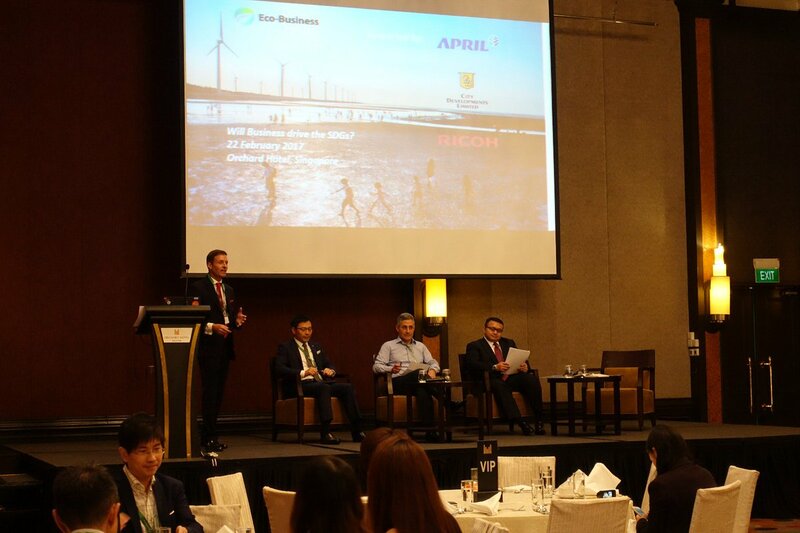 APRIL Group recently participated in a panel discussion on how businesses can contribute to the achievement of the United Nation’s Sustainable Development Goals. 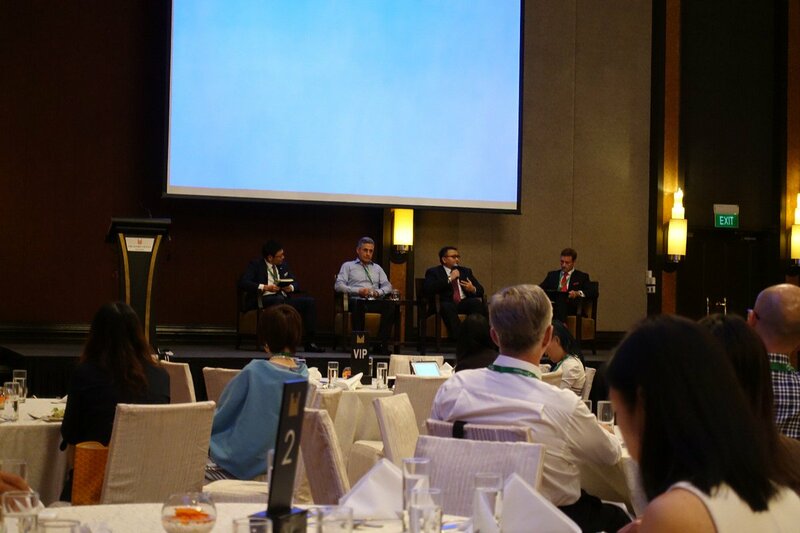 Held in Singapore, the forum marked the release of Eco-Business’ Global Sustainability Pulse Survey and profiled the sustainability journey of a range of companies as a canvas for discussion. 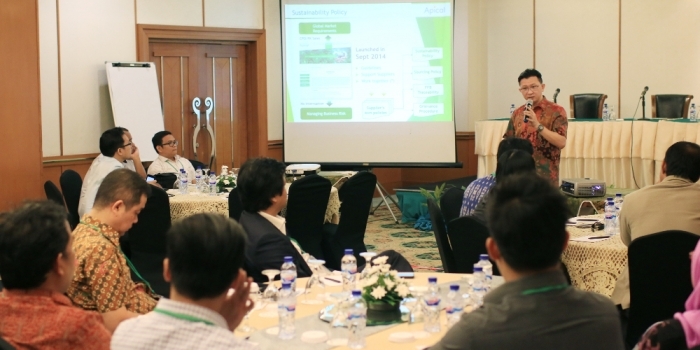 Represented by Agung Laksamana, Director of Corporate Affairs, APRIL was invited to share a wide-lens perspective of the company’s sustainability journey, touching on challenges and opportunities encountered by the forestry sector overall. 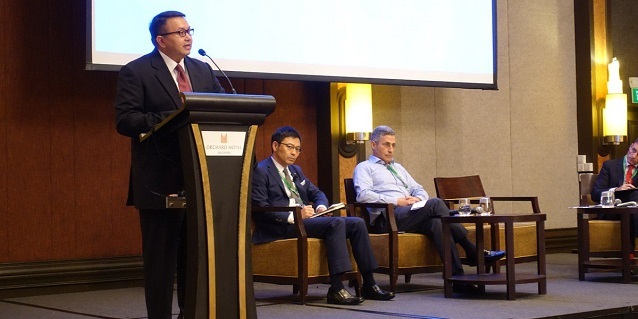 Citing examples from APRIL’s Sustainable Forest Management Policy implementation, Laksamana noted that there had been a significant change in the understanding and maturity of approaches to sustainable development since the start of the decade. This could be measured by an increasing number of commitments to eliminate deforestation and a rise in stakeholder engagement, where there is now much greater collaboration between private sector companies, civil society groups and the government at the landscape level. APRIL’s Stakeholder Advisory Committee and Independent Peatland Expert Working Group were referenced as examples of increased collaboration and transparency, as well as a science-led approach to complex issues such as ecosystem restoration and responsible peatland management. APRIL’s Fire Free Village Programme and its expansion through the Fire Free Alliance provided further evidence of this industry-wide collaboration to tackling vital issues. 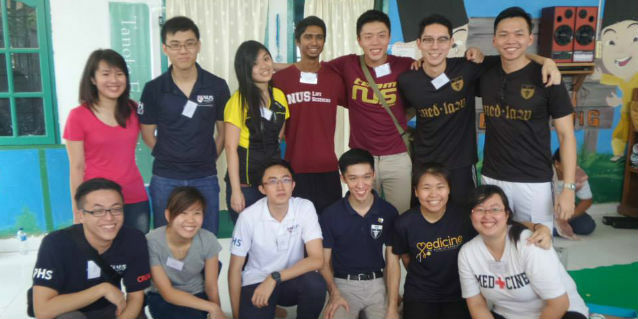 However, Laksamana noted that there remained work to do. “Journey is the right phrase to use,” he said. ‘We are making progress towards our goal of achieving a long-term business growth that benefits the local economy and the community while at the same time generating a neutral net-positive impact on the environment. 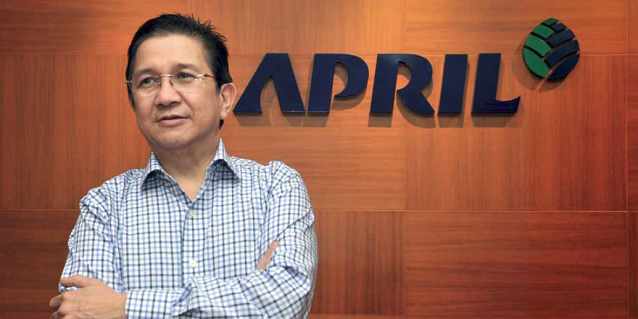 “Through forest conservation and restoration, science-led peatland management and community level fire prevention, and development programmes, we are demonstrating not only a commitment to sustainable forestry, but to the advancement of Indonesia’s Sustainable Development Goals as well,” he added.